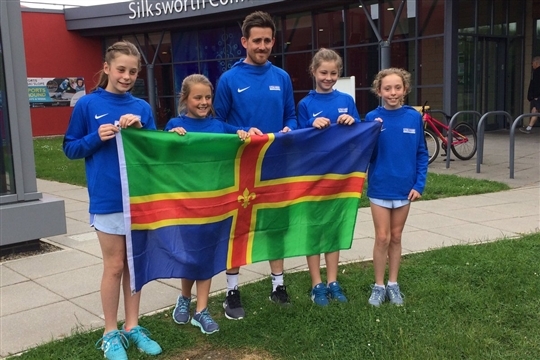 If there is anything you need to know about Lincolnshire Tennis then here is where to start. If you can't find what you are looking for then contact the relevant person from the contacts tab. There is also a link to all our registered clubs in one form or another. See top right hand side of this page. The old Lincolnshire Tennis website can be accessed HERE but should now only be treated as an archive. On 2nd January 2018 it was announced that Lindum Group is to be our main sponsor for at least 2018 & 2019. Click on the News tab for the full announcement. There are however further opportunities to Sponsor & Support Lincolnshire Tennis which can be seen by clicking on the "What We Do" tab. Photographs from our many activities can be found by clicking on the Facebook link at the bottom of this page.